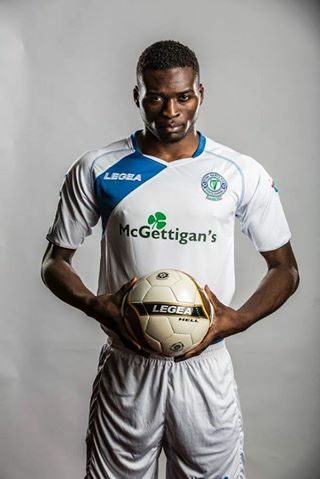 PSC have continued their success in Ireland in 2015 as French Forward Wilfried Tagbo has signed with Finn Harps FC in The League of Ireland Division One after his performances on PSC’s Ireland Showcase 2015. Tagbo was first introduced to PSC staff at our UK combine in 2014 at Birmingham City FC Training ground. 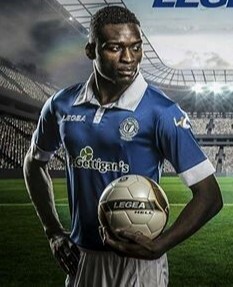 Tagbo showed he had enough ability and potential to be invited on PSC’s Development tour to Sweden Finland in the summer of 2014. It was here the French striker really showed his ability to staff and underlined that with a first half hat-trick in the final game of the tour. With this talent being shown against lower level professional teams PSC invited Wilfried to Ireland to showcase to higher level opposition – a move which has now paid off. 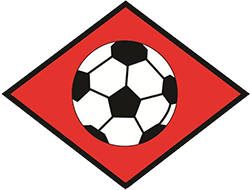 After being seen by Finn Harps during the showcase tour PSC’s Declan Roche contacted the club to set up a week long trial. The trial went well as Tagbo scored on his debut and has now signed for the 2015 season. Congratulations Wilfried! How does it feel to sign your first pro contract in Ireland? I am very excited and extremely happy about that. I think it is a great opportunity for me to play in this championship. I already enjoy being in the club and appreciate all my colleagues and the staff. You’ve had a fairly long standing relationship with PSC, what have you enjoyed about working with us at combines and showcases? I have enjoyed the training with professional coaches and the personal advice that they provided. It was also a great the opportunity to be shown to professional clubs. How did you first come into contact with PSC? What were your thoughts on both the development tour and the showcase tour you attended both from an organizational point of view and from an exposure point of view? I think the events were very professionally organized we were in good conditions to play football, the accommodation, the food, training, everything was perfect so we were ready to give the best against professional clubs. First I really want to thank God for everything He gives me and my family who always support me sine the beginning. And of course all the PSC staff for the opportunity and advices they gave to me, Simon Deeley, Tom Taylor, Paul Taylor, Patrick Walker who called me to participate to the showcase in Ireland and Declan Roche who recommended me to the Finn harps FC. Any advice for other players aspiring to become professional? Any advice I would give is that they must work hard and believe in themselves and put all things together in order to succeed. Would you recommend PSC events to other players looking to be seen by professional coaches in Europe? Yes because it’s not everyday that you have the opportunity to play against professional clubs and be seen by professional coaches so they have to take that and give the best! 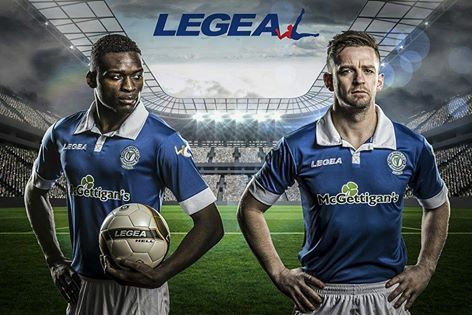 Thanks Wilfried, all the best in Ireland this year!